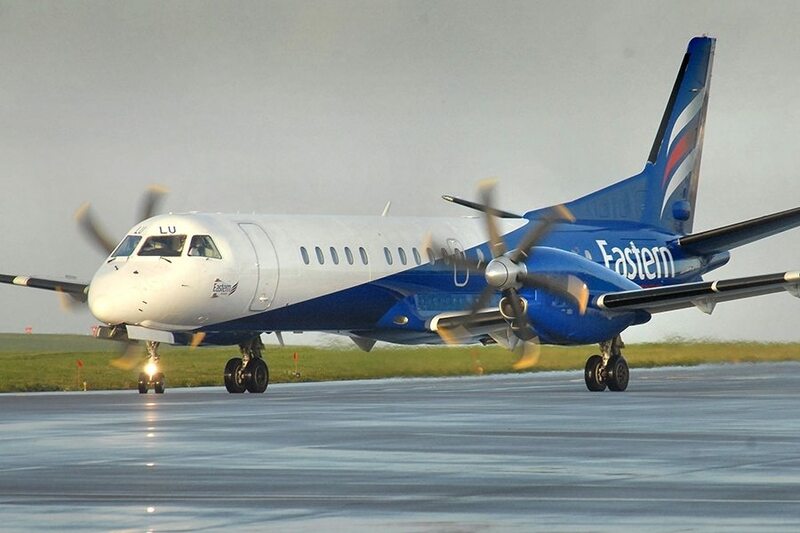 Eastern Airways has almost doubled seat capacity on its busy Southampton – Leeds Bradford route by introducing larger aircraft and increasing frequency. This latest announcement follows the news last month that Eastern Airways had increased services on the Southampton – Leeds Bradford service from three to four flights each weekday in each direction. 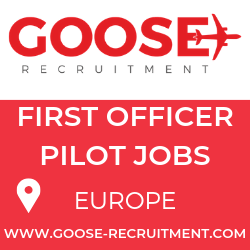 A larger 50-seat Saab 2000 aircraft will operate services with an additional 3,700 seats per month available on the route from Monday 2 November 2015. The change of aircraft will also result in improvements to the schedule. Weekday flights will leave Southampton at 8.25am, 11.30am, 4.15pm and 7.25pm, arriving in Leeds Bradford at 9.30am, 12.35pm, 5.20pm and 8.30pm. Flights from Leeds Bradford will depart at 6.50am, 10am, 2.30pm and 5.50pm, landing in Southampton at 7.55am, 11.05am, 3.35pm and 6.55pm. Sundayservices will leave Southampton at 6.45pm and Leeds Bradford at 4.50pm. Hampshire and the south coast of England has strong business links with Yorkshire, particularly in finance, insurance, IT, petrochemical, pharmaceutical, construction and manufacturing industries. Leeds Bradford Airport is also the gateway to the cities of Leeds, Bradford, York and Sheffield, as well as tourist attractions including the countryside of the Yorkshire Dales, the North York Moors and stunning seaside coastline. 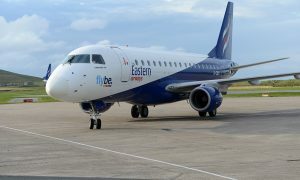 Jan Halliday, Southampton Airport’s marketing & communications director, said: “We are delighted that Eastern Airways are increasing capacity on this popular and well established air link between Southampton and Leeds. This route is used frequently by business people and those visiting friends and relatives, as an easy and quick way of travelling between Hampshire and Yorkshire”. 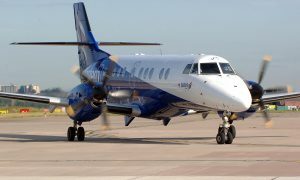 The UK regional airline has been operating from Southampton for over 12 years and as well as flying to Leeds Bradford it offers services to Aberdeen from the south coast airport.